Can be used to great effect falling into a pond, flow rate can be varied from a small background trickle to an avalanche of water depending on your mood. 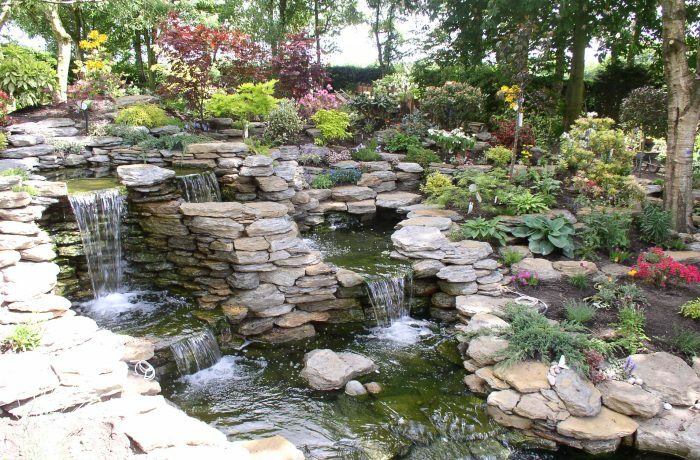 Waterfalls can also be stand alone into a pebble area making them safer for children. From a couple of inches to a couple of metres, from gentle to dramatic the choice is yours.